It also lets developers create plugins based on the library. You can easily integrate it into any framework, CMS or design. W3Schools is the biggest resource for web development and web design tutorials. It has jQuery tutorials start from the beginning to advance level. It also has a section to practice your code and see how things actually work. You can also learn HTML, PHP, ASP and other web programming language. If you are looking for a good website to learn jQuery, start learning web programming on W3Schools. Learning jQuery is another popular website for learning jQuery online. This nice website is dedicated to jQuery tutorials, plugins and code examples. You will surely learn many new things here. This website most just publishes simple tutorials but also publish good jQuery plugins to use on your web projects. jQuery for Designers is another big resource for jQuery tutorials. If you are into jQuery learning, you cannot ignore this website. This website is a big resource for all kind of jQuery tutorials and code examples. It has categorized tutorials on difficulty level to make learning easier. jQuery4U is one of my favorite web design tutorial blog. It is purely dedicated to the jQuery tutorials and plugins. You will find so many nice plugins here which are hard to find on other blogs. This blog regularly posts new plugins and most of those come for free. jQuery Fundamentals is another popular jQuery resource. You will find step wise step tutorials here. It also has a section to try examples like we have in W3schools.It has different sections for learning basics, events, effects and Ajax. So, you have the option to start from basics and go to advanced level. 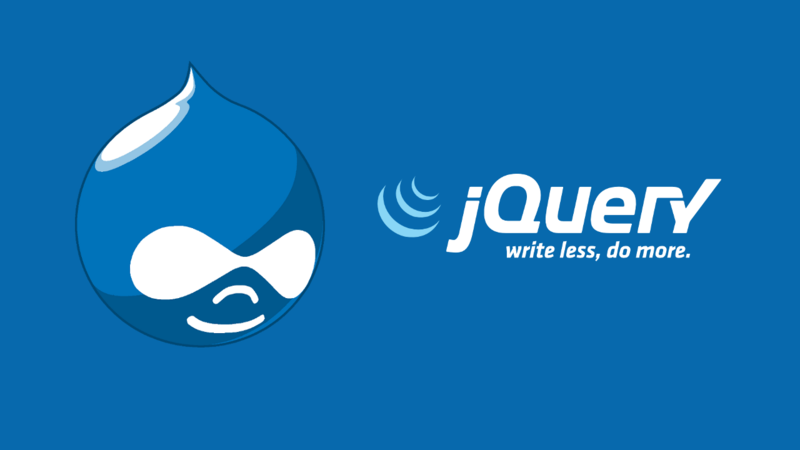 There are many other blogs dedicated to web design and jQuery tutorials. You can search on Google and find them.You can start following any good web design blog to learn. Most of the good blogs offer quality content and easy to understand tutorials.